No one should drive under the influence of alcohol, or mind altering drugs, but for those who do, and are arrested, we offer solutions to help alleviate the problem from happening again, and preventing further DUI’s from appearing on their driving record. Phase 1: Education on the effects of Alcohol and Drugs on the mind and body. 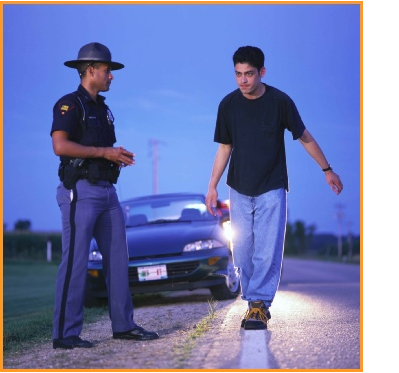 DUI laws in Washington state. How de-addiction is very important in the early stages of treatment. Phase 2: Process Issues related to drinking and using. Managing the process of early recovery and how our core issues affect our life. Identifi=ying core issues. Phase 3: Monitoring monthly from early recovery to full remission. Contact aadr.co – Al Armstrong now to discuss your DUI Evaluation needs, be it for you, or someone you care about, or for staff in your business or corporate venture. Use our form below.